Thanks to ZipMoney, you can now access Premium Dental care, interest free! 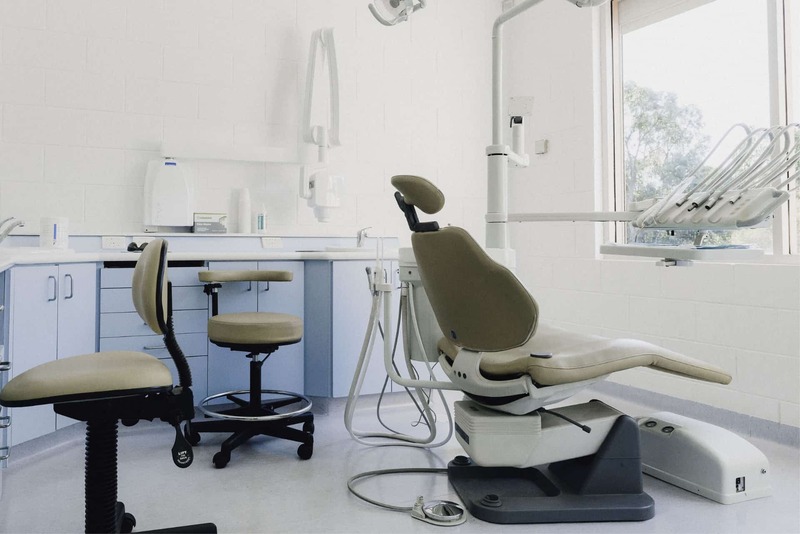 Don't let cost get in the way of your dental health check-up. Book Online for the New Patient Special. If you would like to make an appointment, now you can, 24/7. Just click this link and choose the correct option for the service you require. 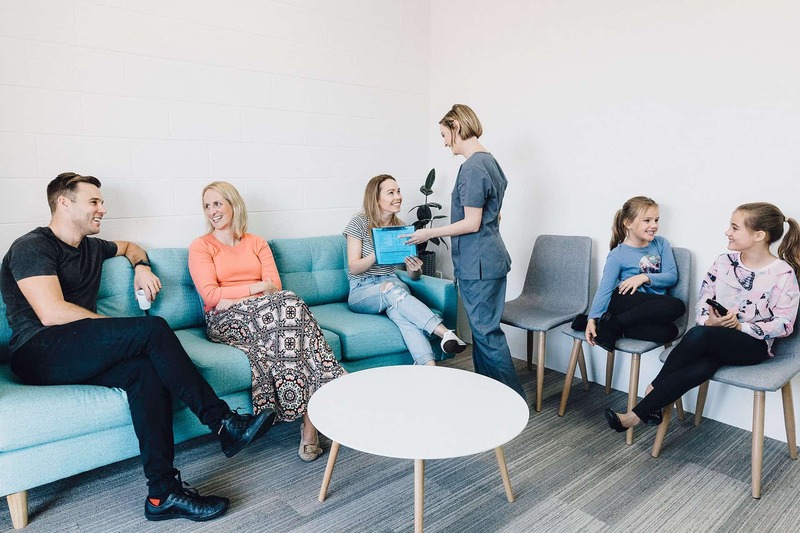 At The Reef, we make a conscious choice to treat every patient as though they are a member of our own family, and we want everyone who walks through our door to feel at home. When you choose to invest in your family’s dental health with us, we repay that investment by taking the time to get to know each and every member of your family — we even love hearing about your pets! Knowing more about you makes it possible for us to tailor our service to your specific needs, and the more you feel you can trust us, the better your overall experience and treatment outcomes will be. 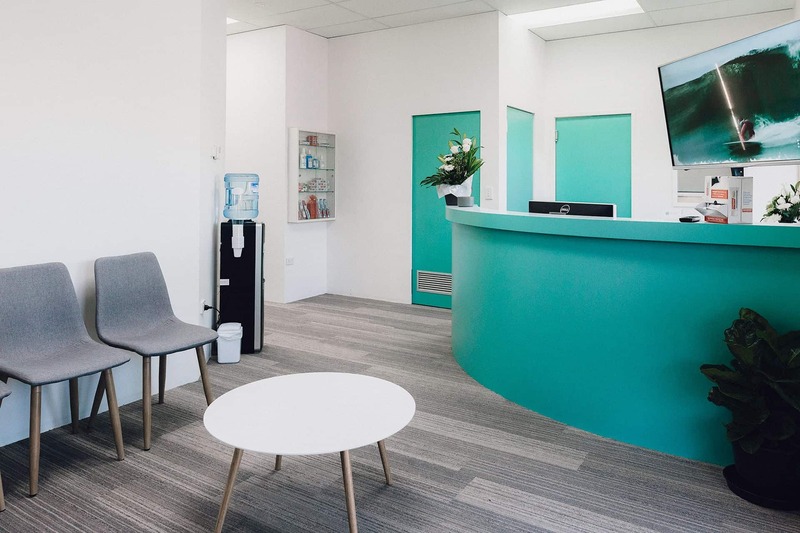 We provide all general dentistry services, including restorative dentistry, endodontics (root canal treatment), prosthodontics (crowns, bridges and dental implants), oral surgery, paediatric dentistry and cosmetic dentistry. So no matter your particular needs, we can provide a solution that is right for you. Many people understand the provision of any kind of Dental care can be expensive and time consuming. And most of us are pragmatic towards reducing these costs. Here at The Reef Dental Centre we believe education is key. Providing all the information regarding your Dental Health, can allow you to make the best choice that suits your needs and budget. However, quite often the affordable option to repair your Dental problem may not be the ‘cheapest’ one. Choosing an affordable option may be slightly more costly in the beginning, but save you much more long-term. The ‘cheap’ option, generally means a ‘quick fix’ or ‘patch-up’ which inevitably fail and require continuing management, costs and time out of your schedule. We don’t want you returning repeatedly for the same problem! We believe every patient deserves to be treated as if they were a member of OUR family. At The Reef, our Dentist’s will take the time to know each and every member of your family. We even love hearing about your pets! Building a relationship like this takes time, but if thats what it takes to make you and your family feel at home, we’re up for it, if you are. If you have a dental problem, and it requires urgent attention but the budget doesn’t allow it? Don’t worry! We can offer you an INTEREST FREE payment plan to suit your needs. You can still receive premium dental care immediately, rather than those ‘quick fixes’ or ‘patch-ups’ that inevitably fail. Call Michelle today, and ask if your eligible. We understand that making decisions about your health can be difficult, especially if you don’t know all the information. It’s easy to just do as you’re told by your dentist. But shouldn’t you be in control of your health?. At The Reef, we believe in empowering our patients to make good choices for their oral health now and into the future. We hope to achieve this by providing the most important tool – information. Did you know? Most dental problems can be prevented! When you see our Dentist at the The Reef, you will be assessed and offered an appropriate continuing care plan. This plan includes, preventative oral hygiene instructions, dietary advice, scale & cleaning, and Fluoride treatments. Most people require this on a 6 monthly basis, but if you’re someone that takes the time to care for your teeth, annually may be more suitable to you. Do you have crooked teeth? teeth that don’t match? or are they starting to yellow? These are just some of the reasons why, one may seek to improve the appearance of their teeth. We can tailor design YOUR ideal smile and guide you step-by-step through the journey to achieve it. There are many reasons why your wisdom teeth might need removal. The most common is pain and infection. At The Reef, consideration is taken to assess whether removal is necessary, and if a referral to an Oral Surgeon & Hospital is best suited for you. In most cases, we can offer numerous forms of sedation and address these wisdom teeth right here in the dental chair. Many patients come to us with stories from their younger years of trauma and bad experiences at the Dentist, resulting in an inability to even walk into a Dental Practice until they are in severe dental pain. With dental sedation we can ease you back into the routine of continuing dental care. However, you don’t need to have a bad experience or dental anxiety to require dental sedation. 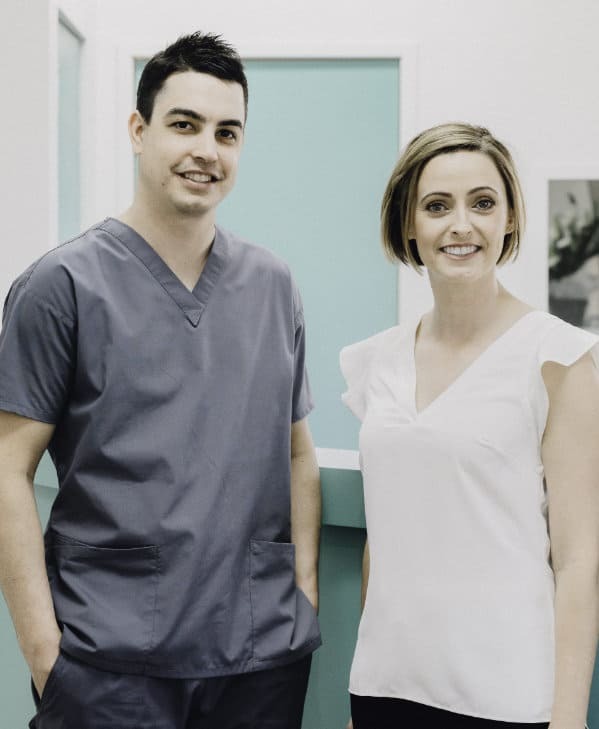 If you are in need of a procedure that we feel is more invasive than usual, dental sedation can assist in making your dental visit as comfortable as possible. Thus, increasing the likelihood that you will return to keep your oral health optimal. At The Reef, we offer numerous forms of Dental Sedation. Depending on your circumstances, our Dentist will provide a sedation solution to suit your needs and budget. For your First Dental Health Check at The Reef Dental Centre, you will not pay a cent out of pocket, no matter who you are insured with. This includes a 60 minute appointment with unlimited dental xrays and photographs required during this session. If you need to see us again, you will leave with a dental management plan you understand, and a quote we stand by. If you don’t have private health insurance that’s ok. Our New Patient Special is capped at $149. Having zipMoney allows you to get the treatment you need without delay. We offer 12 months interest free on treatment up to $10,000. How can a zipMoney plan work for me? If you have a dental problem, and it requires urgent attention but the budget doesn’t allow it? Don’t worry! We can offer you an INTEREST FREE payment plan to suit your needs. You can still receive premium dental care immediately, rather than those ‘quick fixes’ or ‘patch-ups’ that inevitably fail.